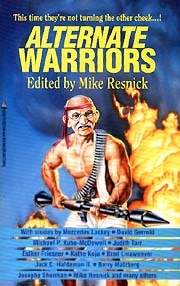 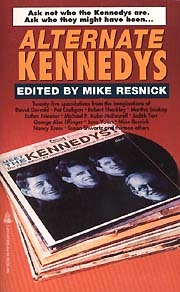 Series note: Five anthologies published between 1992 and 1997, including Alternate Presidents , Alternate Kennedys , Alternate Warriors , Alternate Outlaws and Alternate Tyrants . 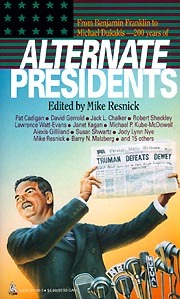 Note that during this period Resnick also edited Alternate WorldCons and Again, Alternate WorldCons , q.v. 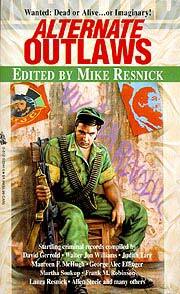 ; By Any Other Fame , q.v., with Martin H. Greenberg; and Alternate Skiffy , q.v., with Patrick Nielsen Hayden.